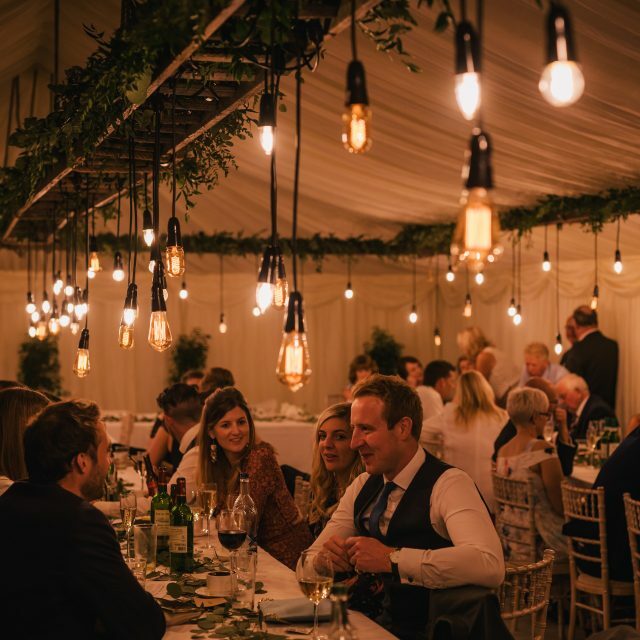 Whether you pick one of our Roder HTS marquees (the same company who also manufacture permanent structures like Audi car showrooms so they know their stuff!) 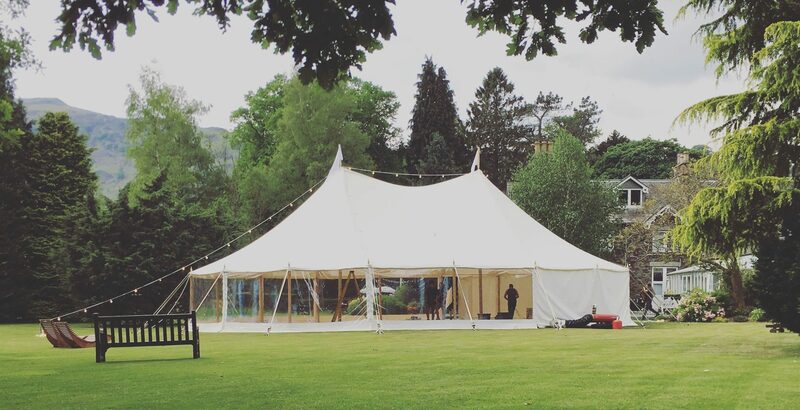 or one of our excellent quality Pole Marquees, you can rest assured that the structure will be one of the newest on hire in the Yorkshire area. It will be set up in an extremely professional manner and you will be guided along the whole process by one of our experienced project managers. 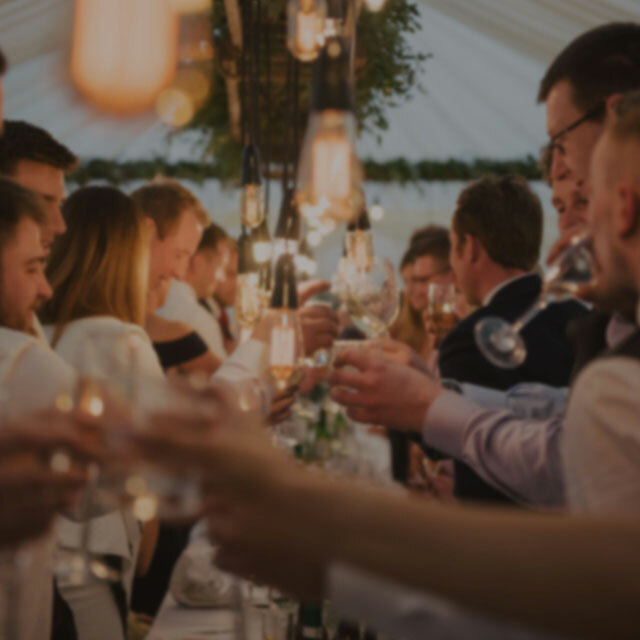 We’ve provided our marquees to over 1000 events, so we have a lot of advice to give for marquee matters but also for other aspects of your event such as site access and other suppliers. What’s more, we love a challenge! 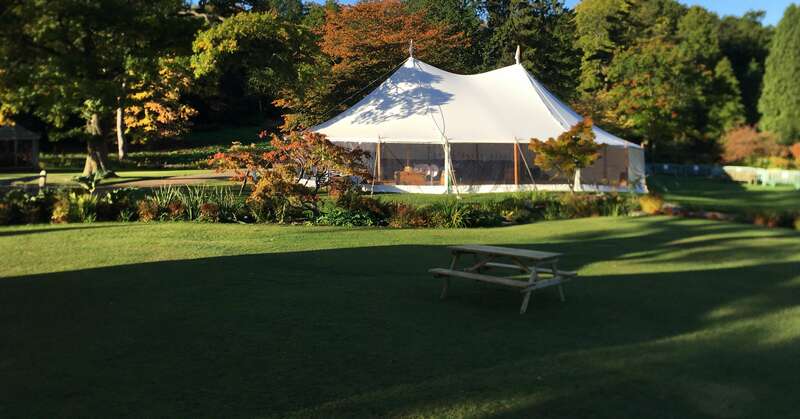 In our time, we’ve set marquees up on top of multi-storey car parks, built floors and marquees over ponds, set marquees up on closed roads and on narrow terraced gardens and have even incorporated permanent trees and borders from the garden into the marquee. We are very much specialists in our field. 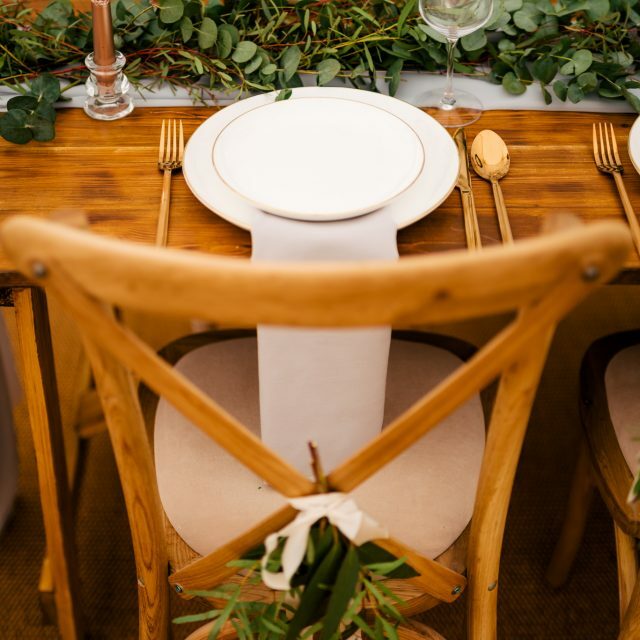 We will happily guide you through which marquee is suitable for your needs should you wish, or if you take a look at the two styles below then get in touch with us and we’ll chat things through with you and arrange to visit the site in question.